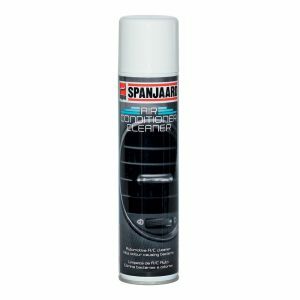 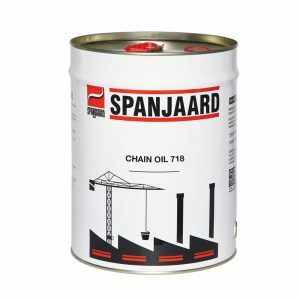 A heavy duty brake system cleaning spray for cleaning the drum and disc brakes, brake cables, rotors and disc pad / drum lining surfaces without disassembly. 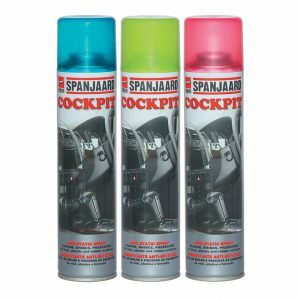 Available in 500ml aerosol (24 units per carton) & 800ml aerosol (12 units per carton). 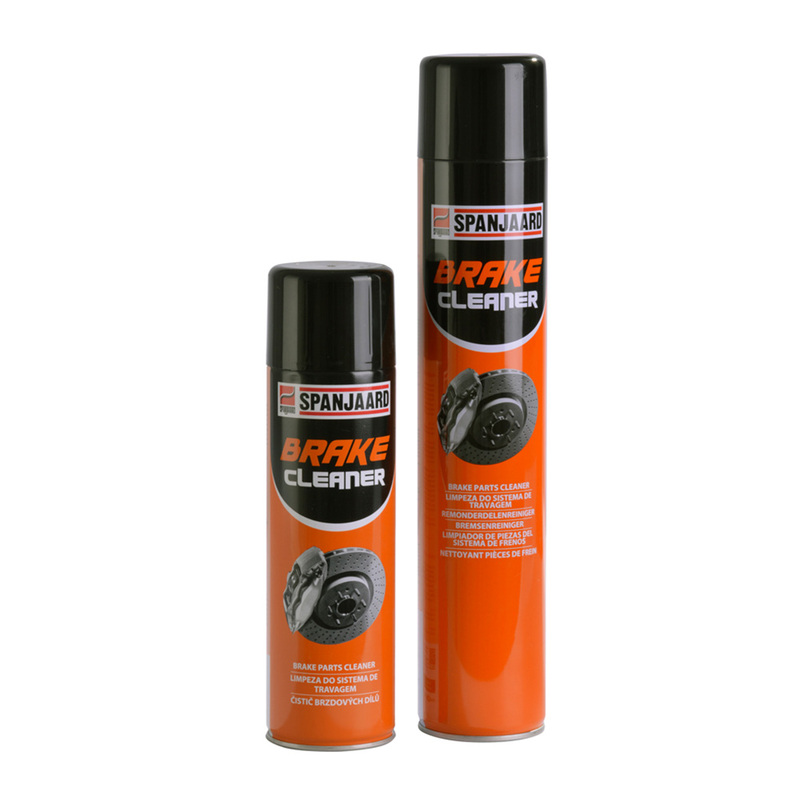 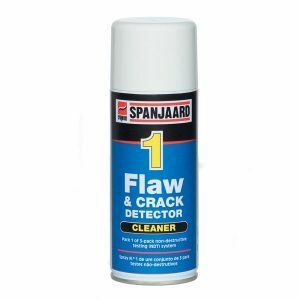 Removes brake pad phenolic resins, brake pad dust and other brake pad degradation products.